A partner you can trust to deliver the highest standard of care to your patients and referring clinicians. Vision Radiology® performs preliminary emergent radiologic interpretations for radiology practices and medical institutions. 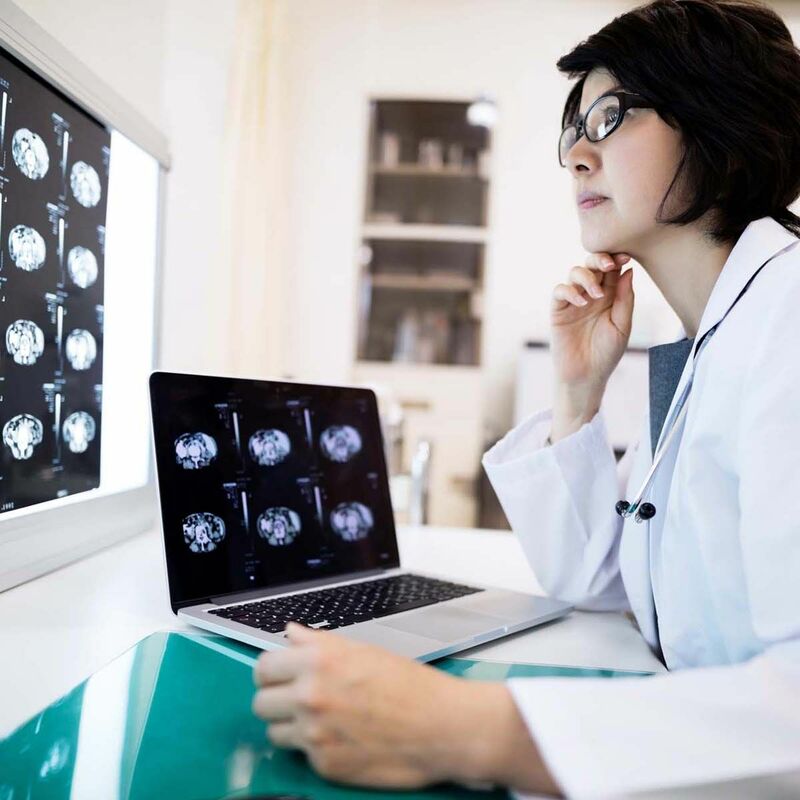 We act as a reliable and trustworthy teleradiology partner, upholding our clients’ reputation and standards during our coverage period. We provide numerous coverage options (evenings, overnight, weekend, etc.) that can be tailored to your specific needs. We also provide subspecialty consultations and quality assurance overreads by our subspecialized radiologists and consultants. At Vision Radiology®, we have never lost sight of the fact that our product is the practice of medicine and that there is an absolute correlation that exists between the quality of our medical staff and the ability to provide exceptional service to our clients and patients. Nearly all of our radiologists were referred to Vision by existing radiologists on staff, and each undergoes a rigorous training program with our medical director. We also maintain a continuing peer review/quality assurance program. 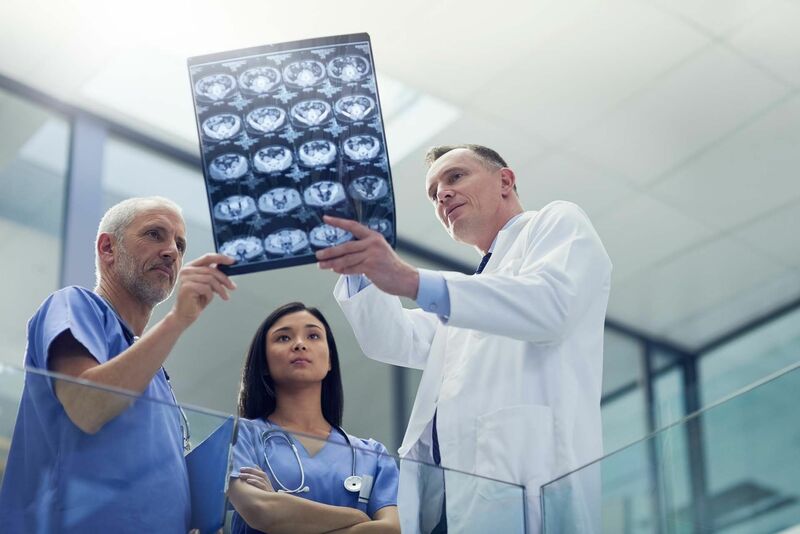 Our team of U.S. based radiologists and consultants is ABR certified and fellowship / subspecialty trained, and several of our radiologists are appointed academic faculty at Johns Hopkins and Stanford. Vision Radiology® is one of the only teleradiology groups to make the commitment to interpret only non-lossy DICOM images. We have therefore invested in a world-class fully redundant technology infrastructure, which provides reliable and secure data transmission, which complements the HIPAA requirements of our clients. 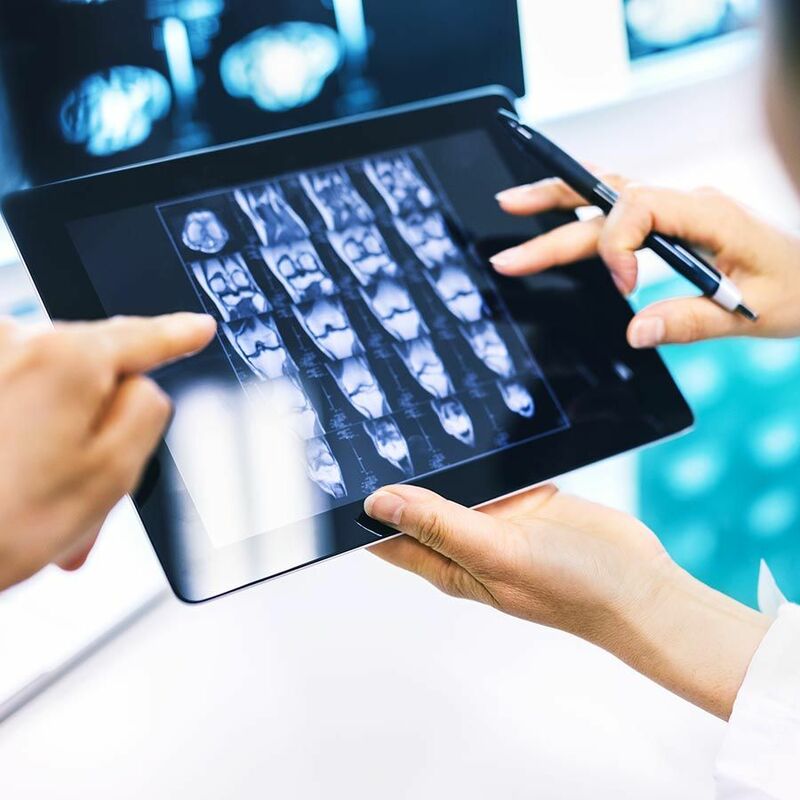 Behind the scenes, our secure high-speed network enables lossless DICOM images to be distributed to the appropriate on-call Vision radiologists in a matter of minutes. Our radiologists interpret the images in a state-of-the-art PACS environment and can always be contacted through dedicated phone lines. Vision Radiology® sets the standard for superior client service in teleradiology. Radiology is so often at the center of modern medical decisions, and we understand that your clinicians will rely on us for prompt service. 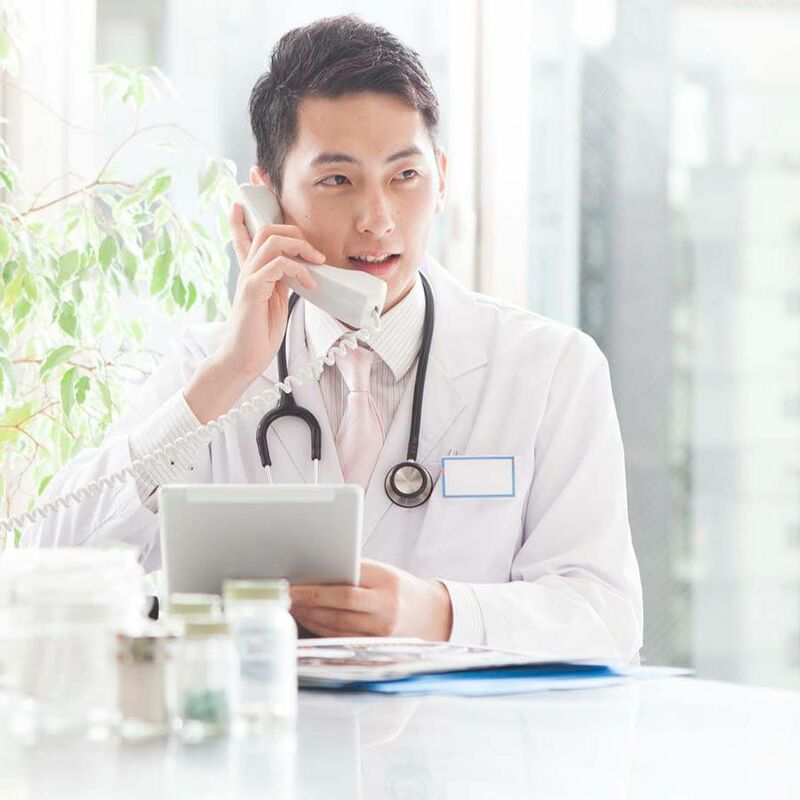 Effective and timely communication is essential to patient care. We in fact verbally consult on every cross sectional case, which improves the accuracy and specificity of our reports. Your E.D. 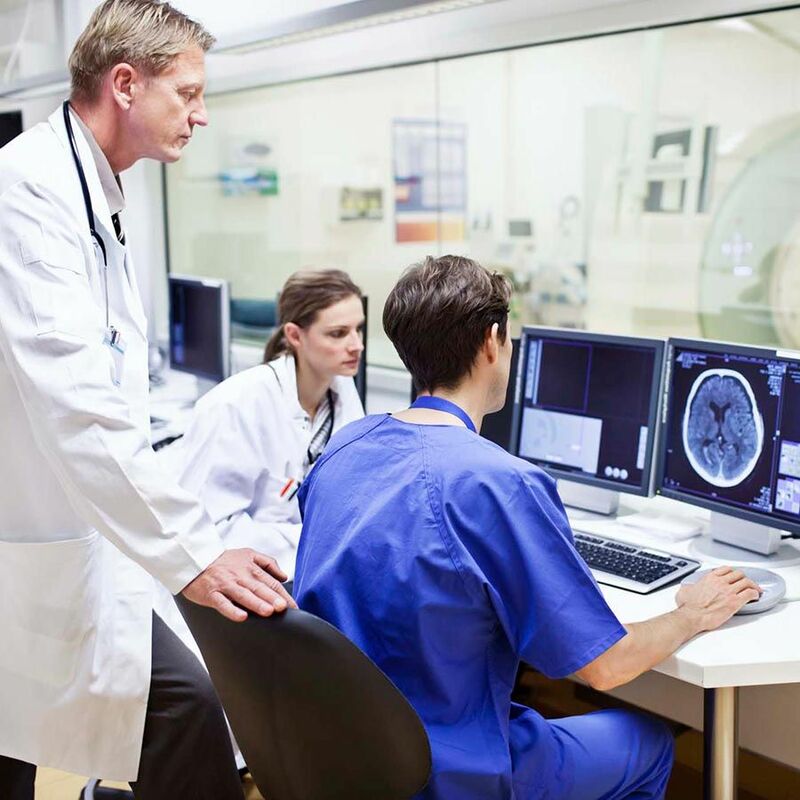 physicians and radiology technologists can also call us directly for a super stat interpretation or protocol consultation, so that each patient is treated by you with the individualized care that he or she needs. Vision Radiology®, through our management company, Vision Professional Services, LLC, is well known for prompt and effective support. This includes 24 x 7 credentialing support, technical coordination, and quality assurance.